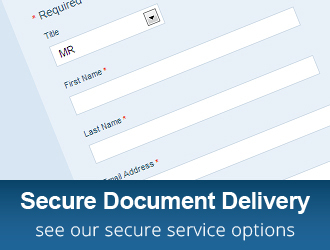 Capital Link Services are the experts in Visa Processing, Document Legalisation, and Secure Document Delivery. CLS has a long history of working closely with travel agents to ensure that their customers get the best service when organising their travel and visa needs. In addition, CLS offers special deals to registered travel agents, making CLS a ‘no-brainer’ for travel agents of any size. We will make your life easy – we take responsibility for all the legal travel documents and personally manage them through the appropriate channels quickly and efficiently. This delivers a great result to travel agents, and a fast and reliable service for the end customer. 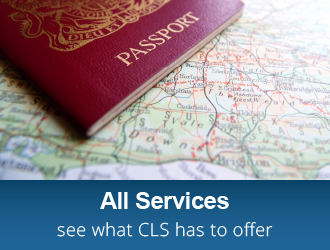 Registering to become a CLS Travel Agent Partner is free and simple. Just fill out the form and we will be in contact with your discount codes and you will also become a part of our monthly newsletter. Registration is free and you can start making savings today. 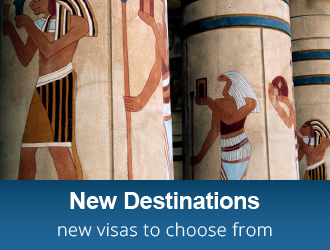 We guarantee you the best price for visa applications in the market.